'Be of good comfort, Master Ridley, and play the man: we shall this day light such a candle by God's grace in England, as, I trust, shall never be put out.' 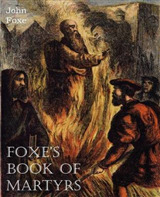 Hugh Latimer's famous words of consolation to Nicholas Ridley as they are both about to be burnt alive for heresy come from John Foxe's magisterial Acts and Monuments, popularly known as the Book of Martyrs. 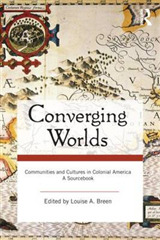 This vast collection of unforgettable accounts of religious persecution exerted as great an influence on early modern England and New England as the Bible and the Book of Common Prayer. 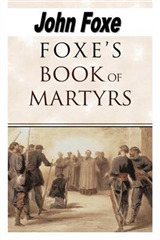 It contains many stirring stories of the apprehension, interrogation, imprisonment, and execution of alleged heretics. 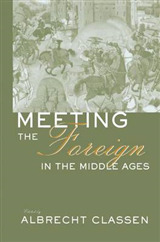 The narratives not only attest to the fortitude of individuals who suffered for their faith not many years before the birth of Shakespeare, but they also constitute exciting tales filled with graphic details and verbal wit. 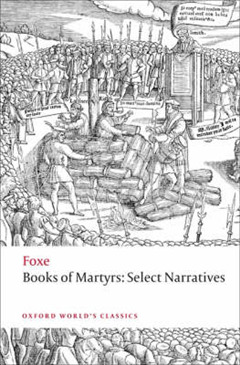 This modernized selection also includes some of the famous woodcuts that illustrated the original text, as well as providing a comprehensive introduction to Foxe's life and times and the martyrology narrative. ABOUT THE SERIES: For over 100 years Oxford World's Classics has made available the widest range of literature from around the globe. 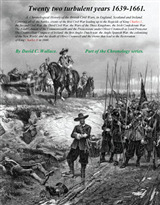 Each affordable volume reflects Oxford's commitment to scholarship, providing the most accurate text plus a wealth of other valuable features, including expert introductions by leading authorities, helpful notes to clarify the text, up-to-date bibliographies for further study, and much more.